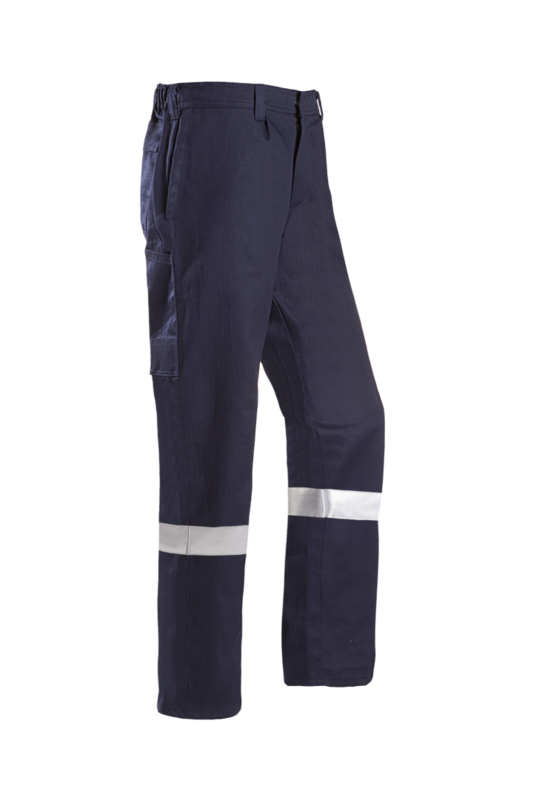 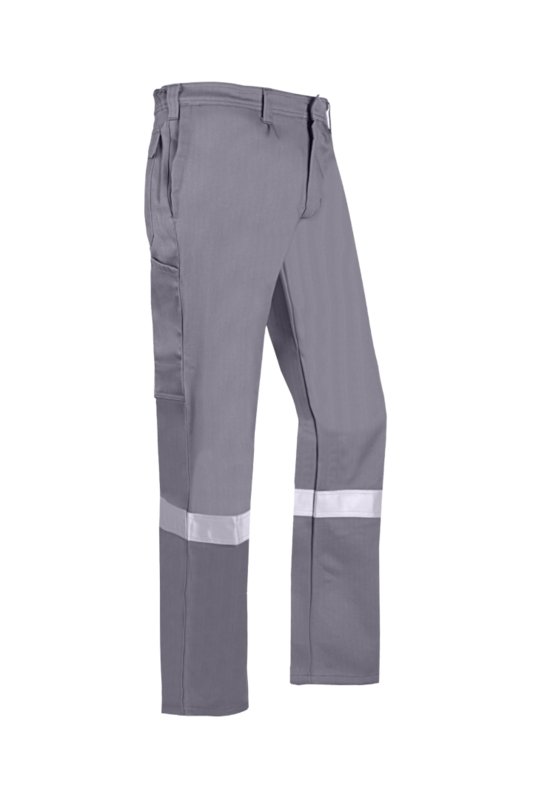 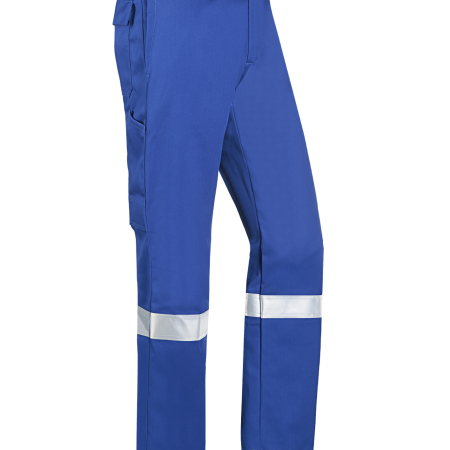 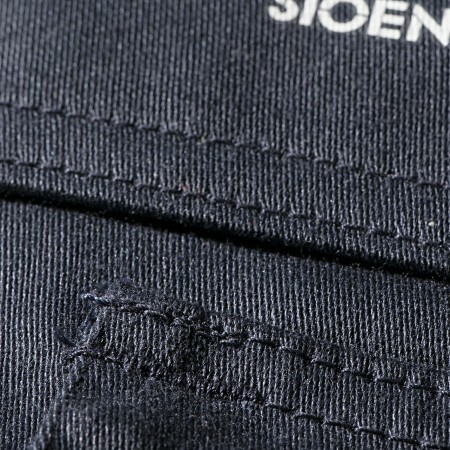 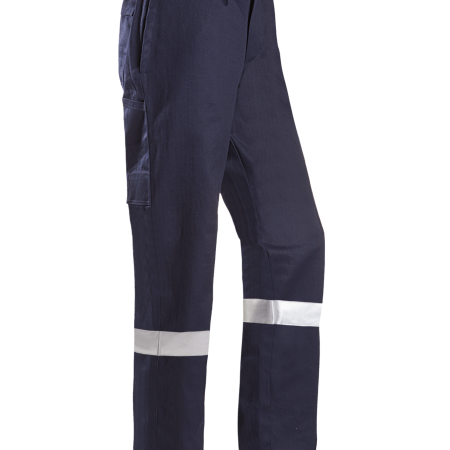 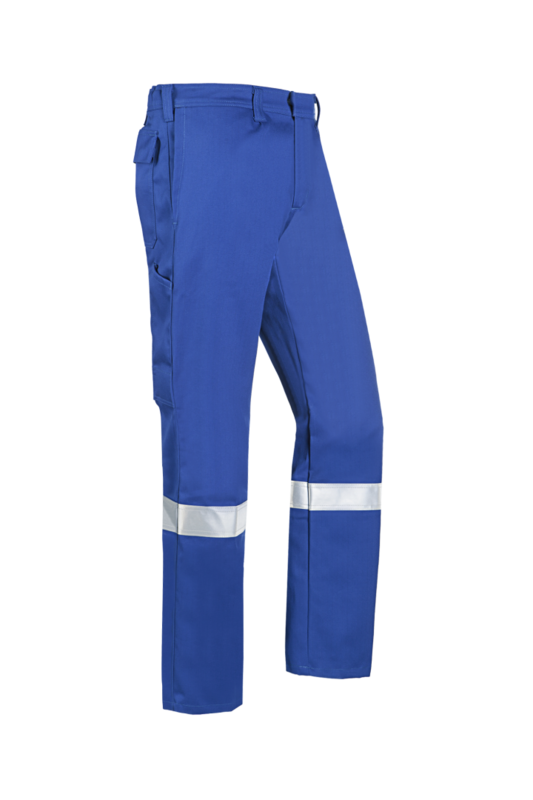 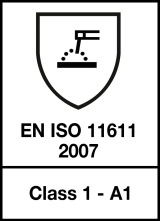 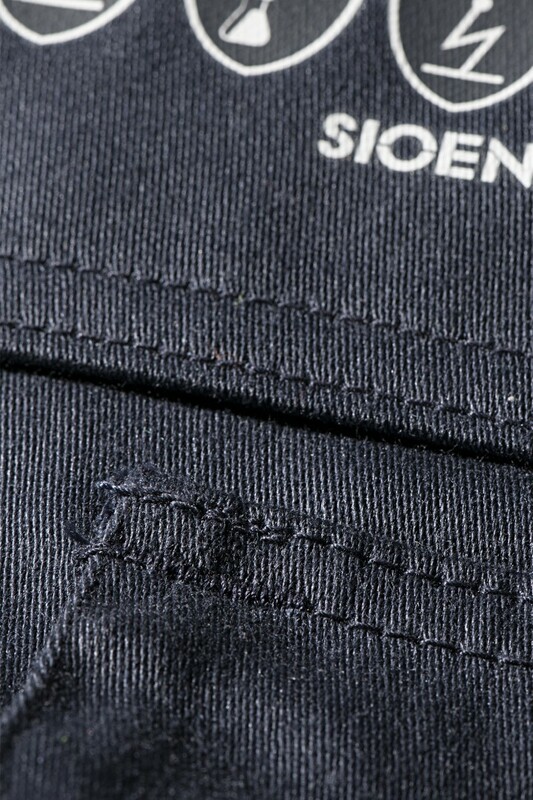 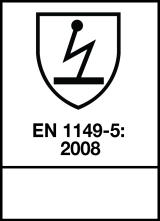 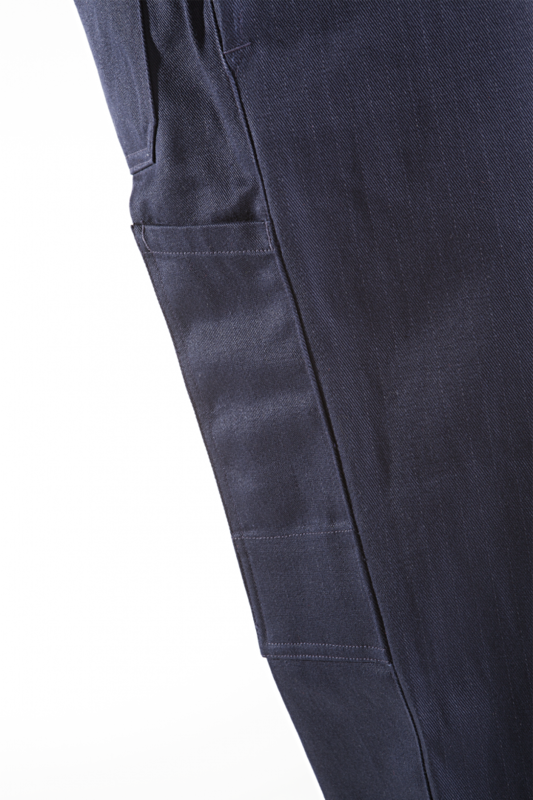 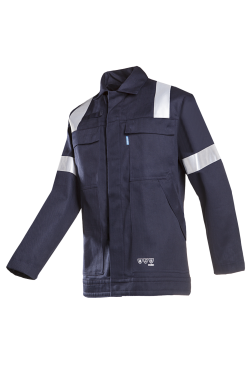 Durable, breathable, non-allergenic, flame retardant and anti-static: our Bardi trousers offer you optimal protection. 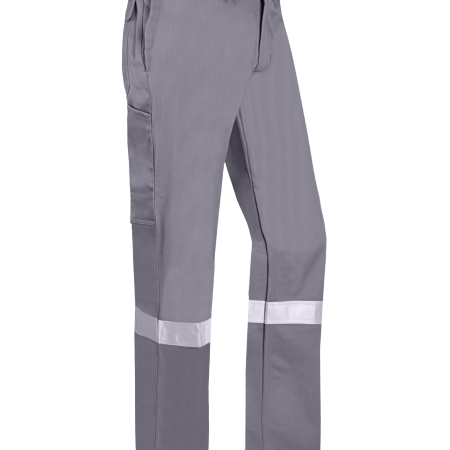 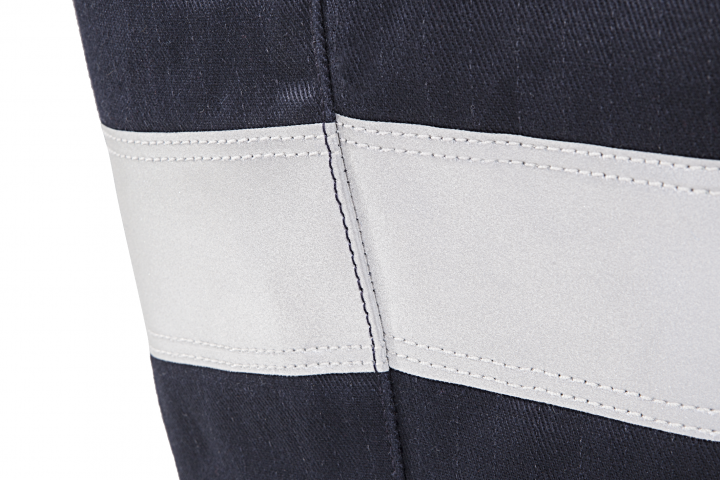 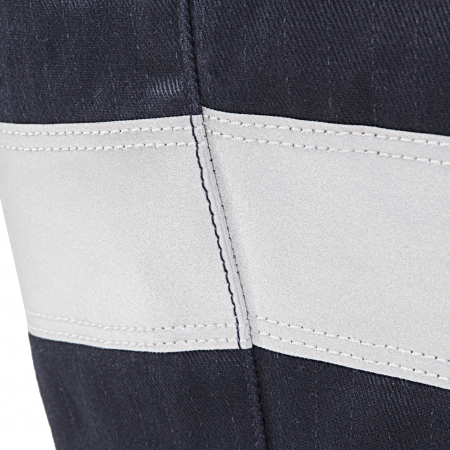 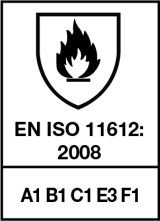 The Bardi is equipped with double stitched reflective strips, an elastic waist with loops for a belt and several pockets both front, back and on the side. 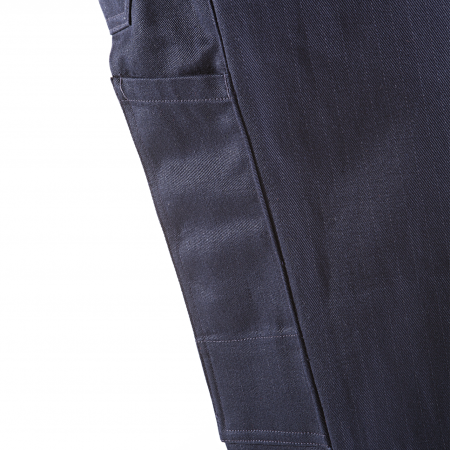 The Novara jacket fits perfectly with these trousers.